Big Brother Nigeria is back! We have met the contestants and have begun to anticipate much drama, fun and craziness from them in the next few weeks. 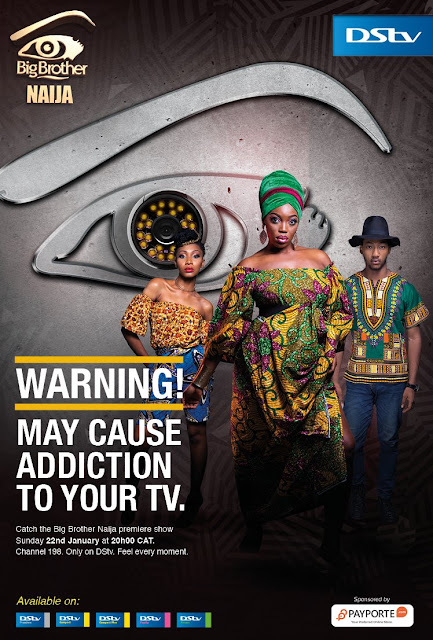 Jumia Travel gives 3 tips that can help you make the best of your BB Naija viewing experience. 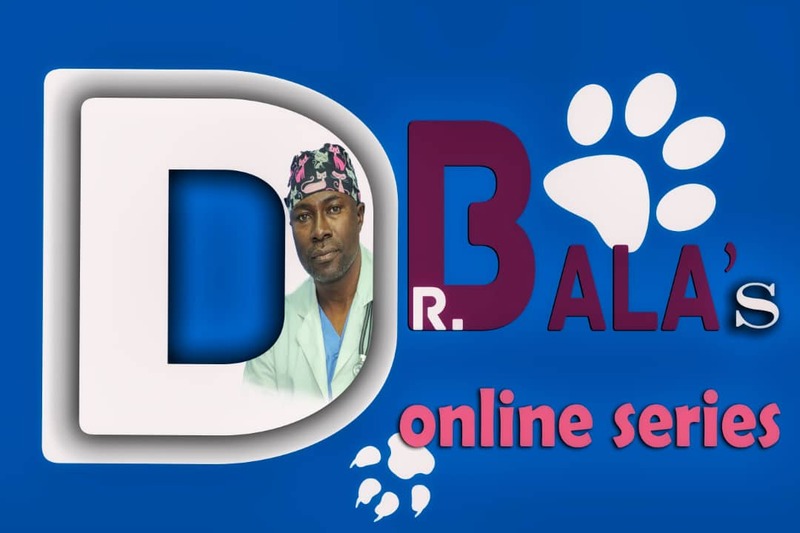 It’s a little difficult to catch up with all the daily edited episodes, talk less of often being able to watch the 24/7 BB channel, especially for those working. Making sure you don’t miss the weekend edited episodes will save you the stress of trying to catch up with the daily ones and help you keep up with relevant details of exciting happenings in the house. Besides, there are flashbacks in the edited episodes that refer to most of the stories or arguments contestants will talk about, especially when in the dairy room. So you really aren’t missing much. Take for example, all that’s happened with Miyonse so far or the fluctuating accents of most of the house mates. Watching all that on your own without having anyone to vent to or laugh with about can be a little tough. So as much as you can, try to bring friends or fellow enthusiasts along for the ride, especially for eviction night episodes. Another way to keep up with relevant happenings in the house is to follow the Big Brother Nigeria Twitter handle and Facebook page. Most of the daily highlights and ‘need-to-knows’ are posted there to help keep you updated and make sure you don’t miss a thing. Besides, aside giving you a summary of all you need to know, the BB Naija Twitter handle and Facebook page are interactive, making it more interesting to explore and giving you a platform to share your opinions and excitement about events in the house with other enthusiasts. If you are unable to watch the TV episodes with friends or enthusiasts, this is a nice substitute.